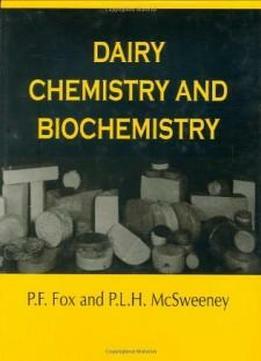 The book provides a comprehensive description of the principal constituents of milk (water, lipids, proteins, lactose, salts, vitamins) and of the chemical aspects of principal families of dairy products. It also covers applied aspects, such as heat-induced changes and the use of enzymes, and principal physical properties. This concise overview should be of value to all dairy scientists and students.